Sarasota, FL – Star2Star Communications, provider of the World's Complete Full Spectrum Communications Solution, announced today that CRN®, a brand of The Channel Company, has recognized Star2Star in its 2018 Network Connectivity Partner Program Guide. This annual guide highlights service providers, infrastructure providers, and master agents whose telecom, cloud and connectivity offerings help partners navigate and succeed in the age of IT-telecom convergence. This is Star2Star's fourth year receiving this distinction. As a 100% channel-based company, Star2Star's Partner Program has been one of their key differentiators in the industry. 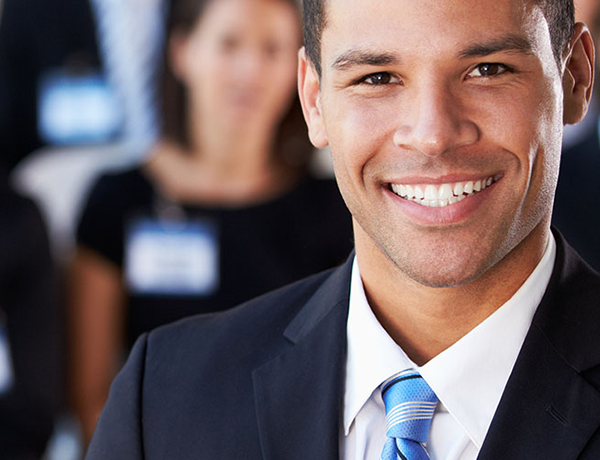 Star2Star stands out in the industry for offering a concierge approach to helping Partners succeed, with end-to-end support for their marketing, sales, and customer support. "Star2Star is proud to be recognized in CRN's 2018 Network Connectivity Partner Program Guide. We are 100% dedicated to supporting our exceptional Partners", said Michelle Accardi, President and Chief Revenue Officer at Star2Star. "As a 100% channel-based provider, we put our Partners first in everything we do, and it is our goal to be the easiest company in the channel to do business with. It is an honor to be recognized by CRN for our efforts." "The vendors featured in our 2018 Network Connectivity Partner Program Guide represent the industry's leading telecom, cloud and connectivity portfolios that enable solution providers to grow and thrive," said Bob Skelley, CEO of The Channel Company. "These industry innovators provide partners with the critical connectivity services needed to get their customers to the cloud." 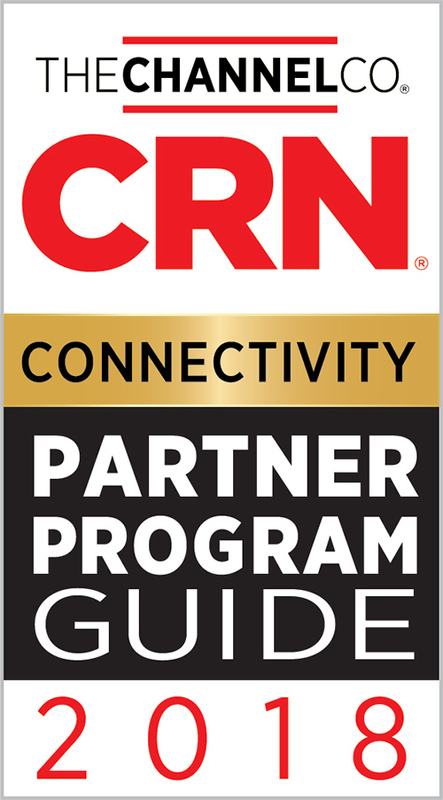 The Network Connectivity Partner Program Guide will be featured in the August 2018 issue of CRN and online at www.crn.com/connectivity-ppg.